Christmas, I recommend this copy. Eventually I would like a classic hard copy of this poem to own, but this year I am settling for a digital copy of this version that I found through our local library. May your season be filled with Christmas cheer! 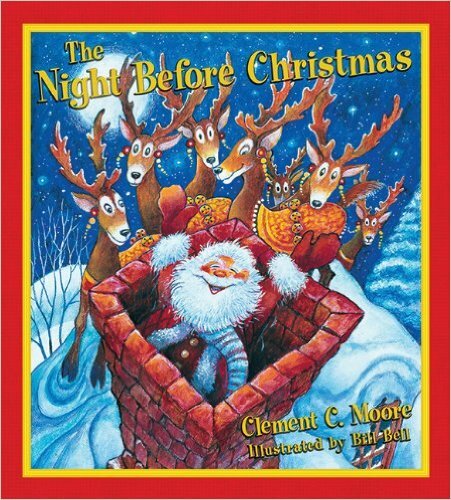 I found a digital copy of The Night Before Christmas at my local library.